In a major boost to incentive travel, Qantas has become the first airline to operate direct services between Australia and South America. The inaugural Sydney-Buenos Aires flight left Sydney yesterday (November 24) and the new service has seen Qantas join LAN Airlines and Aerolineas Argentinas in offering flights from the harbour city to South America. Both LAN and Aerolineas Argentinas fly via Auckland and travel onwards to Santiago (Chile) and Buenos Aires respectively. Qantas previously flew the route when it offered one-stop services to Buenos Aires, via Auckland, between 1998 and 2002. 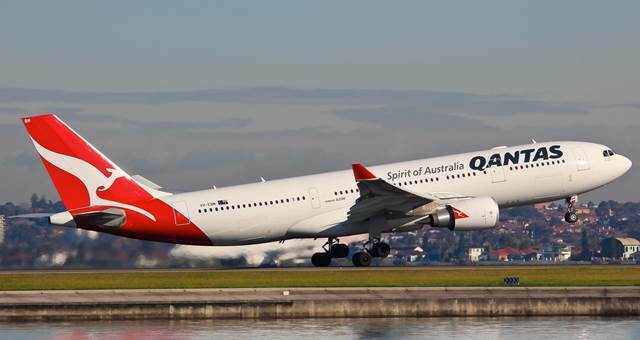 Qantas group general manager sales and distribution, Rob Gurney, said the response to the new Buenos Aires services had been very positive. “Argentina is a popular destination for Australian travellers and we are seeing continued passenger growth between Australia and South America,” he said. “These new services will enable us to grow business and leisure travel to and from Argentina and strengthen tourism and trade links. Qantas will operate three return services per week on Mondays, Wednesdays and Fridays using three-class Boeing 747-400 aircraft. The airline will continue to codeshare with oneworld partner LAN on six services per week from Sydney via Auckland to Santiago.